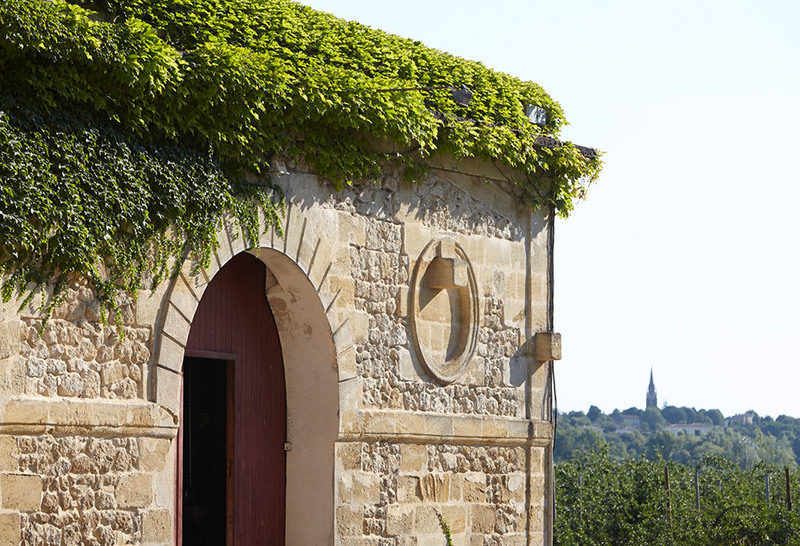 Château Grimont is a remarkably beautiful location on the banks of the Garonne in Quinsac, in South-East Bordeaux. 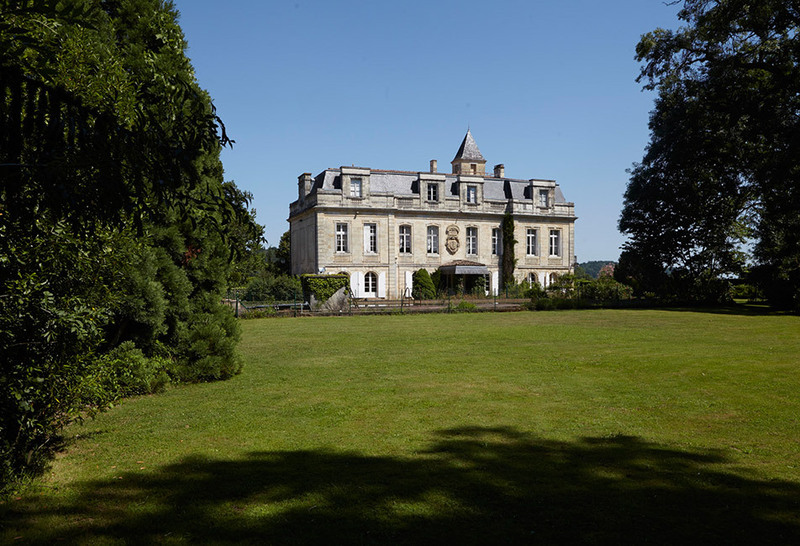 This majestic Château, built during the 17th and 18th centuries, and owned for a long period by the writer, Eugène Sue, has belonged to the Yung family since 1958. 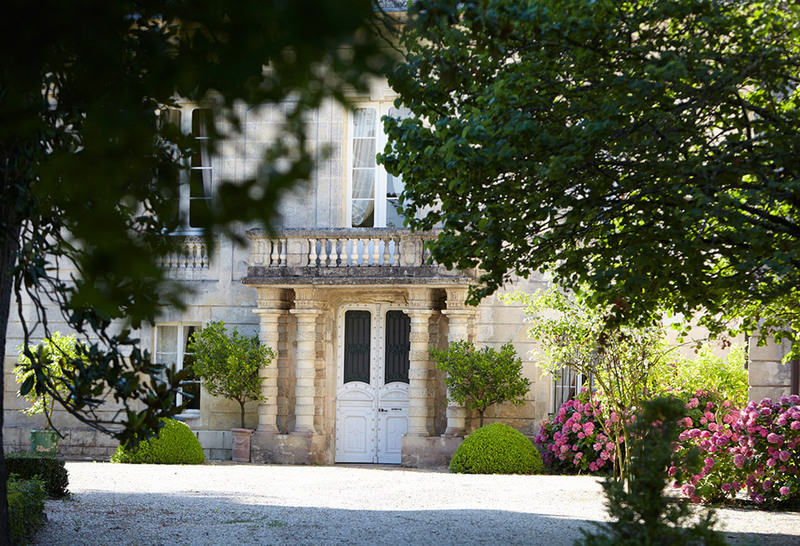 The « Cuvée Prestige » is their pride and joy; a gem of a wine crafted to become one of the flagship wines of the appellation. Only the finest plots of clay-gravel soils are retained for this wine. 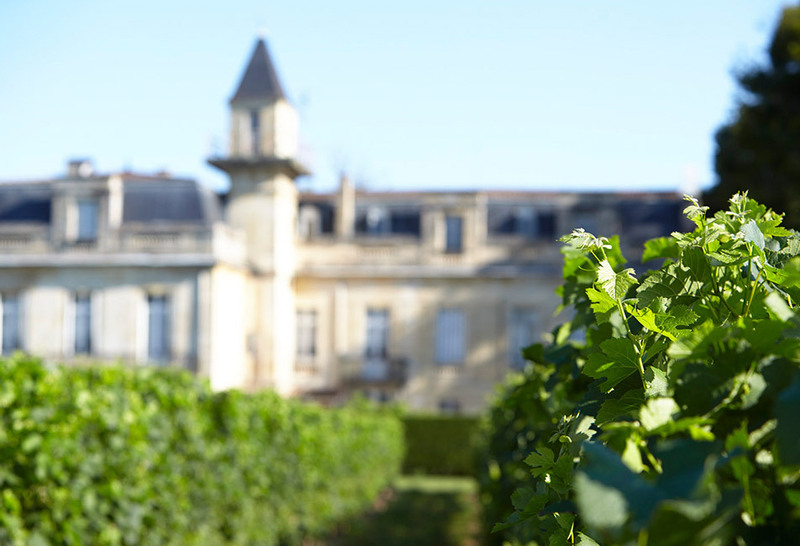 Grape selection is even more severe than for the traditional wines; the grapes are picked at the very last opportunity to ensure they have reached optimum ripeness. The same high standards are replicated in the winery, where the grapes are vinified in separate batches, to reveal the finest expression of the Grimont terroir. 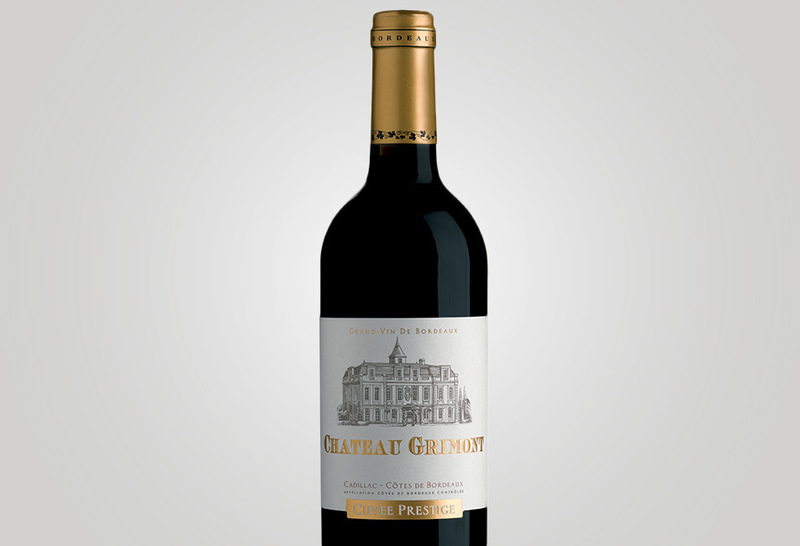 Structured for cellaring, Château Grimont « Cuvée Prestige » boasts distinction and power, and the majesty which makes this an exceptional wine. Concentrated and pronounced, its appearance reveals great potential. This is echoed on the bouquet, intense and complex in equal measure, with elegant notes of jammy black fruits, and subtle toasted character. Supple on the attack, only to reveal complex, yet well-balanced structure, and evolving into the most harmonious of finishes. Already drinking well now, this wine has remarkable ageing potential.